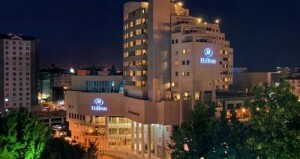 Hilton Kayseri is just a 10-minute drive from Kayseri Erkilet Airport and Kayseri’s business district. It is also close to several historical attractions including Heraclius’ Tomb and Surp Krikor Lusovoric Church. 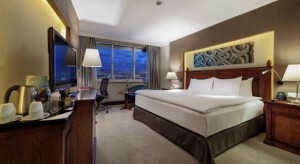 The bright and airy rooms at the Hilton Kayseri feature large windows, a work desk and internet access. Room service is also provided. 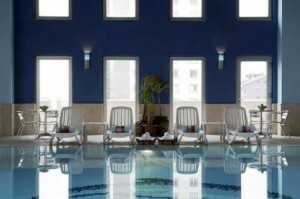 The Hilton Kayseri offers a health centre where guests can make use of the indoor pool, fitness room and sauna. 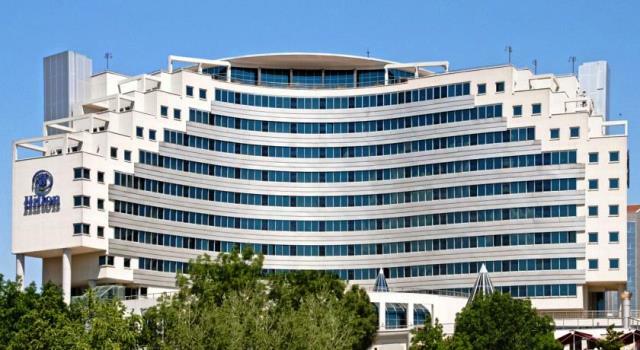 Other facilities include free parking, a business centre and 2 on-site restaurants, serving a range of Turkish and international fare.